Having been on Slimming World since the end of September I am super proud to be just 3lb away from 3 stone! Obviously losing that much weight means I really need to tone up and I have been contemplating the C25K app as I’ve heard good things about it and I do like running when I get the chance. I am also partial to a little bit of roller skating – well I am a girl of the 70s after all! Disco forever! I am one of those people that headphones just won’t work for, they either fall out constantly or are so uncomfortably pushed in to stay in place that I get irritated after 5 minutes and whip them out! Not good when you have to listen to beeps to run and walk via the app! I am also a huge music lover so to be able to spend some time listening to music while I am out with the interruption of the kids asking 5000 questions throughout is something i relish, I’m sure most people who run love the alone time to just have some me time too. 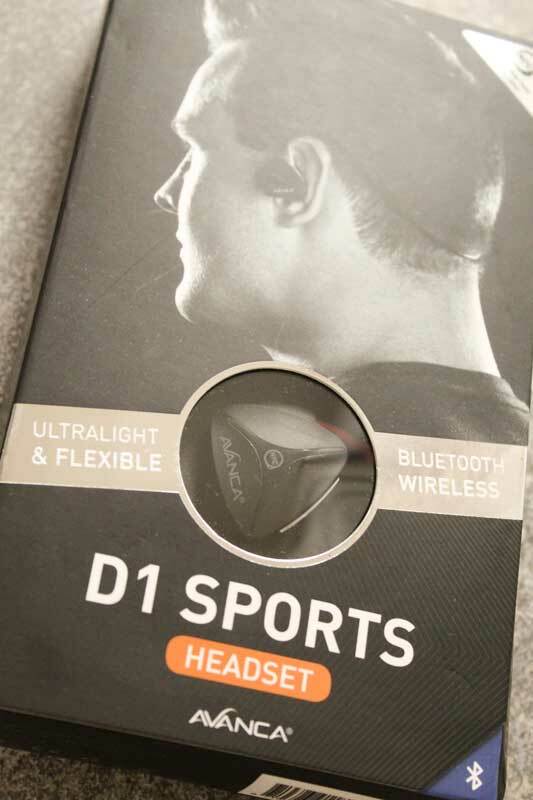 I have been trying out the D1 Sports bluetooth wireless headset which wraps around the back of your head and over the top of your ears, sitting inside the ears and unable to slip out or move! Serious where have these been all my life! 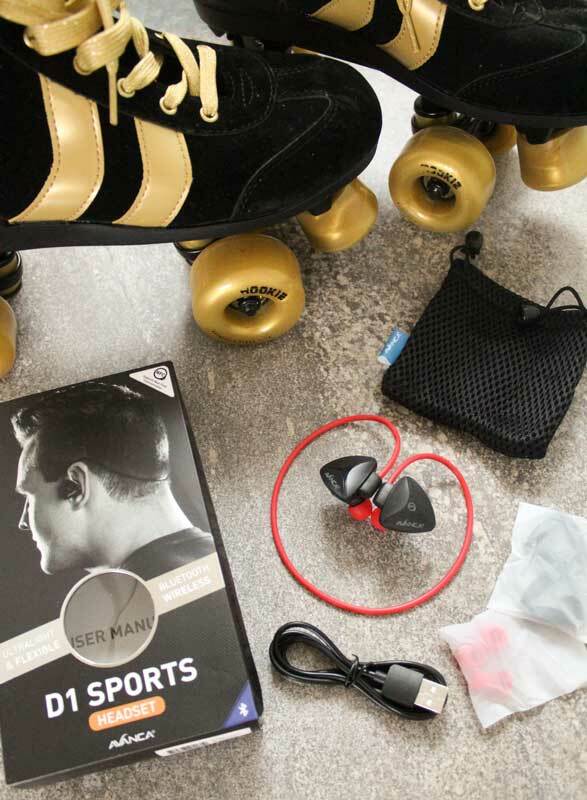 Simply connect them to a smartphone, MP3-player or other Bluetooth device and listen to music or audio coaching while working out. 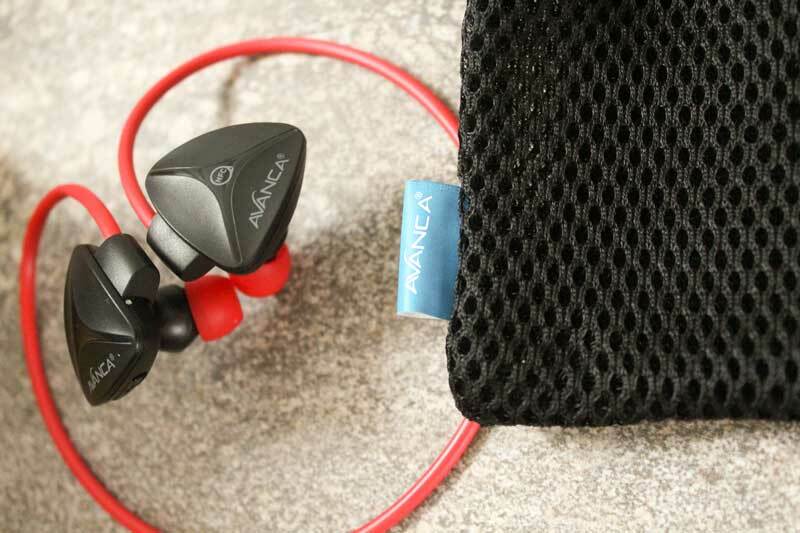 There are no wires, they are ultra light and super flexible with great quality sound and up to 6 hours of audio – way more than I could ever use in one outing! RRP: £49.95 and available on Amazon and sports stores. 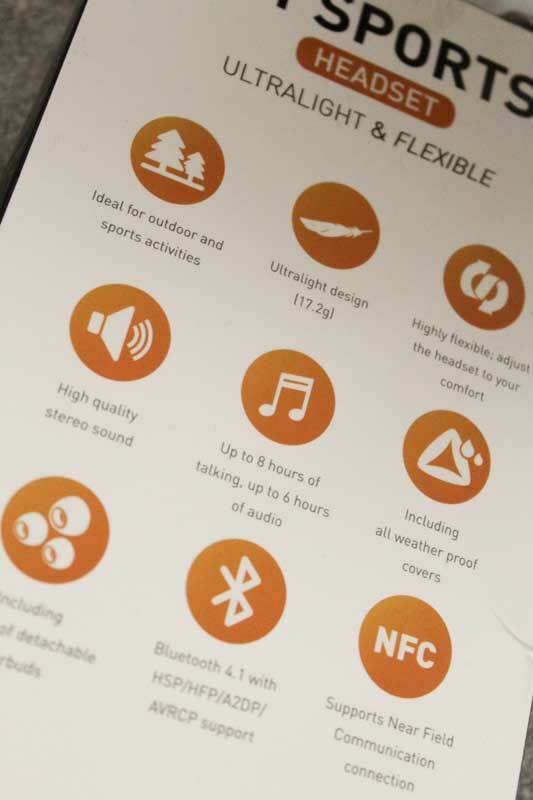 The come with extra ear buds and replacement covers too. I am delighted to be able to offer a set to one of my readers too and I just know these are going to make such a difference to your activities. All you need to do is enter the competition via the Gleam widget below.